It’s been a few weeks since I finished Assassin’s Fate and I’m still struggling to put how I felt about it into works. 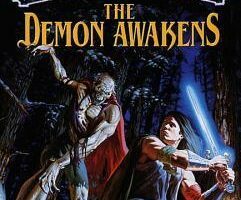 I’ve been a huge fan of Robin Hobbs ever since I first picked up a copy of Assassin’s Apprentice nearly 20 years ago when I stumbled across it at the library. In all that time I don’t think there has been another author who has so consistently made me fall in love with her characters and the world that they live in. I’ve sat up the entire night at least 3 nights now, reading this book 3 separate times. I don’t want to chance spoiling anything for the people who haven’t read the book or are just getting started on the series so I’m not going to go into much detail. I will say that I think this is by far the best book Robin Hobb has written so far. I’ve never had a book make me feel so many different emotions at one time. I laughed, I cried, I cheered, and I got angry over and over again as I read this book. I don’t really know how she managed to pack so many different emotions into a single book. 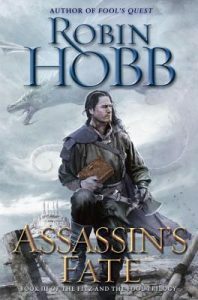 Since I’ve been reading this series for almost 20 years now I probably had my expectations set way too high for this book, but Robin Hobb somehow managed to exceed my expectations in just about every way. 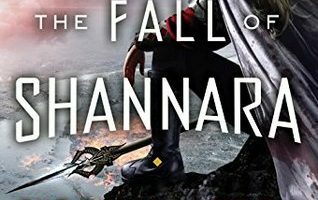 I’ve always said if there is one thing that I think this author does better than anyone else it’s write the ending to a trilogy or series. I can still remember finishing Assassin’s Quest years ago and just being awed by the ending — Assassin’s Fate surpassed that ending in every way possible. 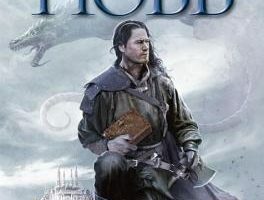 Robin Hobb has a lot of work ahead of her if she eve wants to top this book at some point in the future. 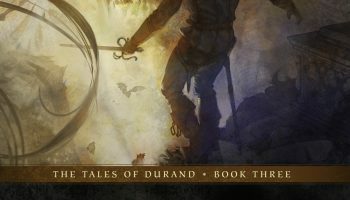 There probably isn’t a single person that I wouldn’t recommend this book to over and over again, though I would highly recommend that everyone who hasn’t read the rest of the series do so first. Anyone who tries to start here will be completely and utterly lost.